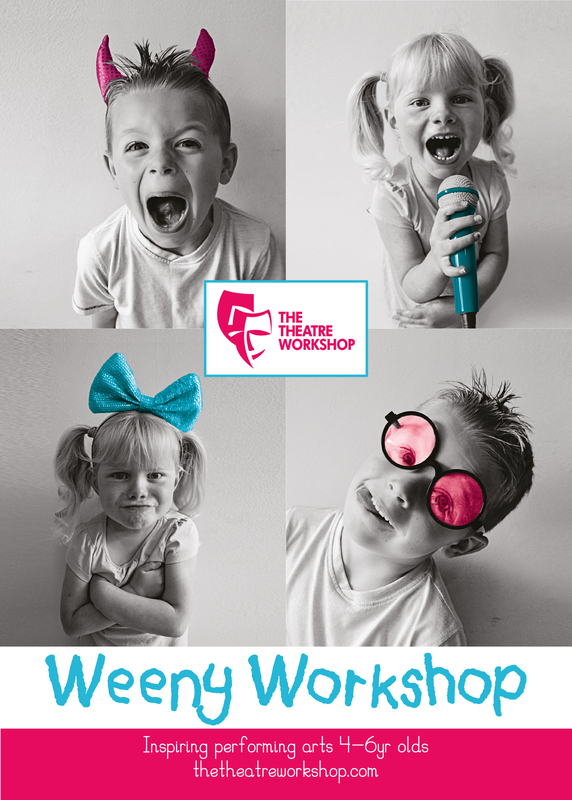 Weeny workshop is The Theatre Workshop’s introductory performing arts class for children aged 4-6 years. If your little one loves singing in the car, dancing around the kitchen and generally performs their way through the day…Weenies is for them! Our weekly Weeny Workshops are the perfect way to start learning about the fun and exciting world of performing arts. Our innovative lessons take your child’s imagination and then run with it! Flying Pirates, Dancing Frogs, Singing Dinosaurs…whatever your child thinks up, we explore it and turn it into an adventure fit for the stage! 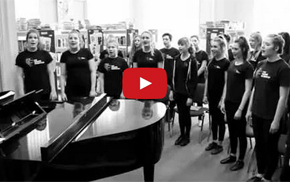 Opportunities to perform are one of the things that TTW members love about our schools. 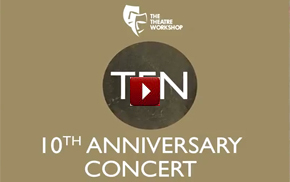 Established in 2003, The Theatre Workshop enjoys a reputation in the performing arts industry for bringing out the very best in students, from youngsters starting out to our graduating Academy members heading off to full-time Drama School. That’s all a long way ahead for our Weenies – but it’s great to know that they enjoy the same dedication and talent from our brilliant teaching staff and managers, who all nurture and develop our students at every stage of their training. Weeny Workshop encourages healthy play, embraces imagination and loves an adventure! If you’re looking to increase your child’s confidence prior to them going to school or want to start them on a journey into performing arts, we pride ourself on a personalised service – regular progress meetings with parents are important to us. You may just want a fun activity for your child, where they can make new friends and enjoy our many games and activities. Weenies is for everyone. Progress can also be monitored through our Workshop Wallets; interactive folders containing fun activities to do at home. Weenies also receive achievement stickers, encouraging them to contribute and show off their new-found skills. As with all TTW teachers and staff, our Weeny Workshop Leaders are passionate about teaching and love performing arts! All have an extensive background as professional performers, are fully insured and DBS checked and are experienced in teaching young children. Weeny Workshop in Saltdean, Bexhill, Eastbourne & Chichester & Birmingham & Jersey is a 1 hour class. A 12 week term is £163. Birmingham classes are held on Thursdays from 4:30pm – 5:30pm at Woodrush’s Hub, Wythall, Saturdays from 9.30am – 10.30am and 11am – 12pm at Harborne Academy, Birmingham. A 12 week term is £108. Weeny Workshops will soon pop up in our other Sussex locations.